This river is situated in central part of Slovenia. 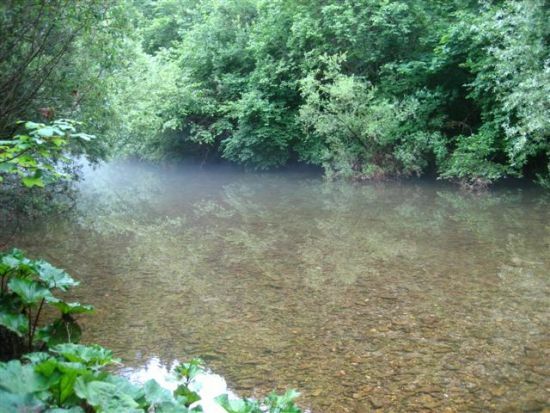 It is a small river with karstic characteristics. 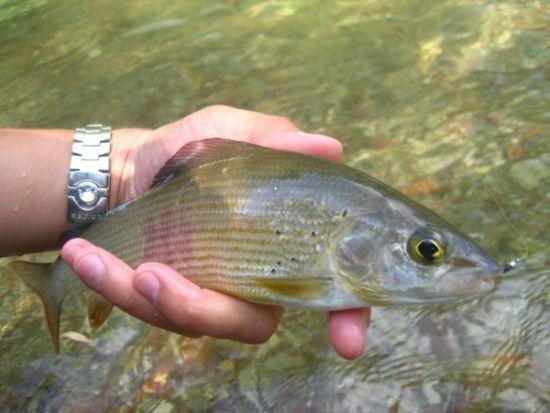 The main reason why i mention this river is it´s big grayling population. 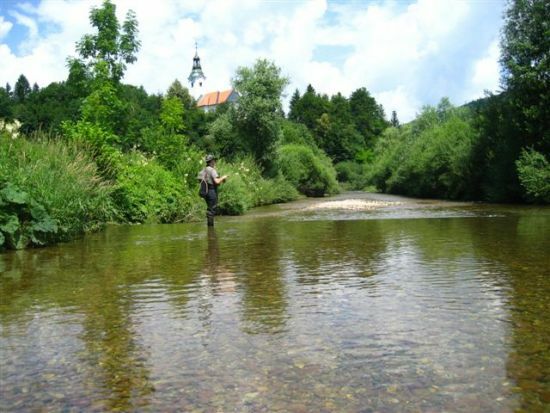 Here you can also find brown trout, rainbow trout and danube salmon. The river is relatively calm, with some rapids. Other characteristic of this river are red coloured stones, because of its specific chemical compounds. 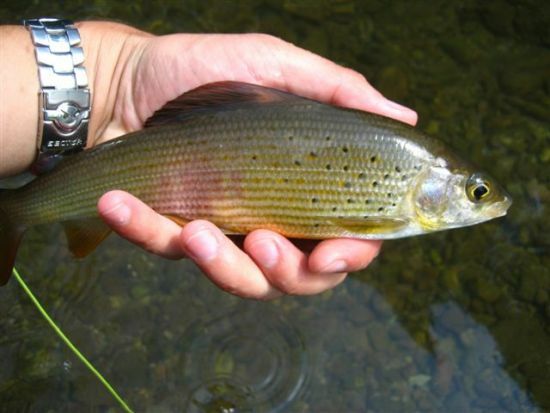 Because of it´s size the best period for fishing is in spring with highier water level. Light gear, bamboo fly rods with small nymphs and dry flies are the best option for this river.